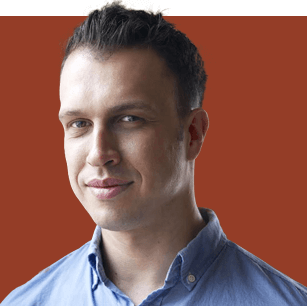 An exclusive live two–hour experience with this pioneer of modern day meditation. 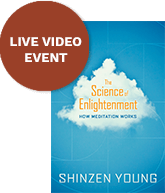 Drawing upon principles in his book The Science of Enlightenment, this online event gathers on February 17, 2018. 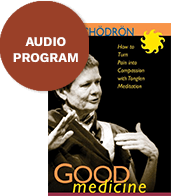 Join this beloved Tibetan Buddhist nun as she reveals a time–tested Buddhist antidote to suffering—and shows how to apply it in your own life. 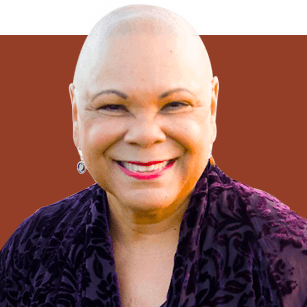 Here, she teaches us the simple and elegant meditation practice of tonglen, a way to engage life’s difficulties to befriend ourselves, accept the past we have rejected, and widen our circle of compassion. 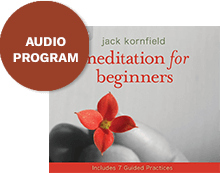 From renowned teacher and author Jack Kornfield, his perennial favorite introduction to meditation. 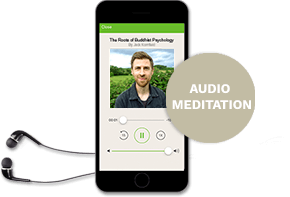 This audio program guides you step by step through the most important foundations of mindfulness meditation. An excellent daily support for getting started and staying inspired. 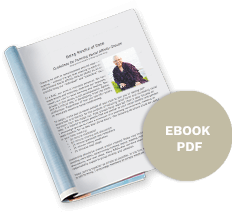 A short ebook that points the way toward establishing a fulfilling daily practice, especially for those facing chronic pain and discomfort. 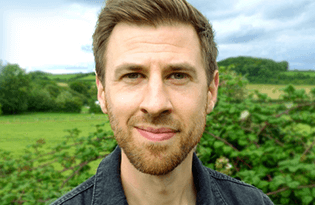 A guided audio meditation with a relaxing musical accompaniment performed by Andy himself. A 20–minute guided audio practice for calming our nervous system and resting more fully in awareness. 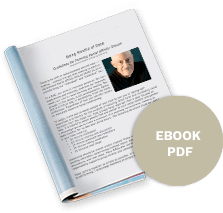 An ebook PDF introduction to the ways mindfulness practice can help bring insight and clarity to the search for self. 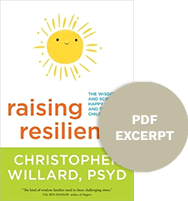 A selection from his new book Raising Resilience: The Wisdom and Science of Happy Families and Thriving Children. 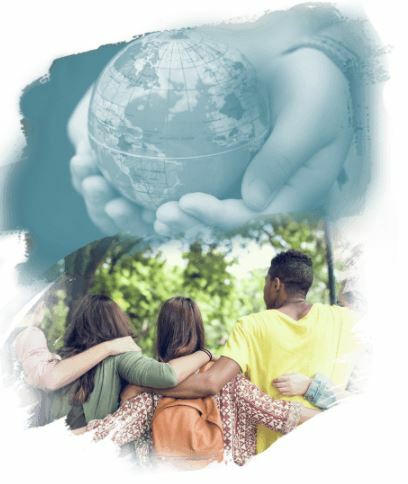 An ebook PDF excerpt from Ruth’s upcoming book Mindful of Race, including inquiry questions for your first group meeting. This 90–minute video offers fascinating and useful insights into the science behind neural activity and its relationship with attention, experience, and memory. 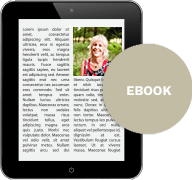 An ebook PDF that reflects upon the concept of karma and how it is largely misunderstood in modern culture. 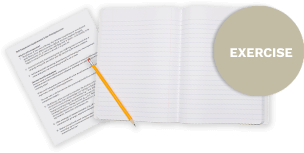 Through writing, this self–reflection exercise helps us to tune into self–compassion and compassion toward others. An excellent weekly or monthly practice for nurturing ourselves and building an essential skill of emotional self–care. 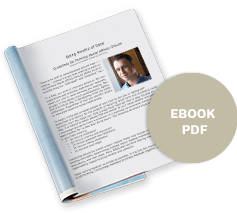 Amid all of it, could you use a greater reservoir of calm, clarity, compassion, and energy? 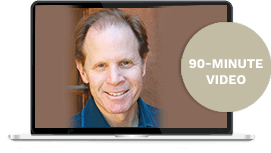 An ever–growing number of thought leaders and influencers are realizing that to effect positive outward changes in the world, we need to start making profound shifts in our inner lives as well. With mindfulness meditation—the most powerful and effective first step that you can take to completely change the way you perceive, feel, and act in the world. Mindfulness is an abiding “baseline” of awareness and non–resistance available in any situation, whatever we’re experiencing. 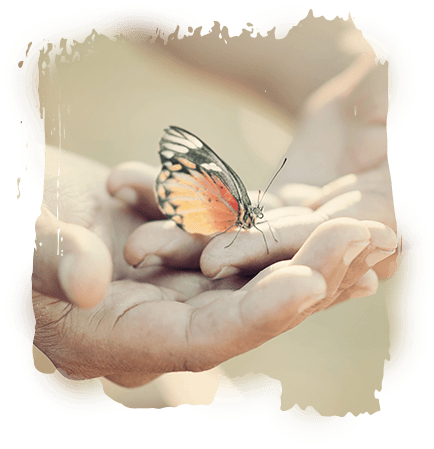 Instead of fearing painful experiences and running away from them, or grasping after pleasant experiences hoping that somehow they will last,we realize that we have the capacity to be present for all of life—that we can live more fully and freely just where we are. The good news is that mindfulness is like any physical skill—it can be strengthened and refined on the cellular level. Mindfulness and other forms of meditation literally change your brain to help you manage your emotions, amplify attention and clear decision–making, and improve how you relate with others. In research spanning many fields, scientists are discovering that mindfulness–based meditation—especially when combined with training in emotional intelligence, compassion practices, and other simple practices—rewires our neural pathways to yield these and many other benefits. You gain a foundation of calm and inner stability. Your empathy for and understanding of others grows. 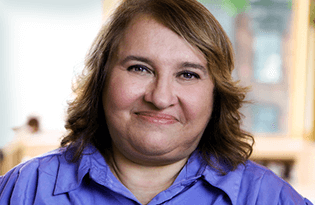 You gain wider and deeper insight into “unsolvable” problems, both personal and social. With that clarity of vision, you choose wiser goals and make more confident decisions. In the face of crises and setbacks, you’re more resilient—you receive successes and failures alike with acceptance and grace. You begin to experience who you are not just as an individual but as part of a greater, interconnected whole. All of these shifts create a “ripple effect” that affects your family, friends, workplace, and community. And those people, in turn, influence everyone that they’re connected with. It creates positive “chain reactions” to counter the negative ones at the heart of so many of our problems today. And . . . it all starts within you—with much less effort than you might think. 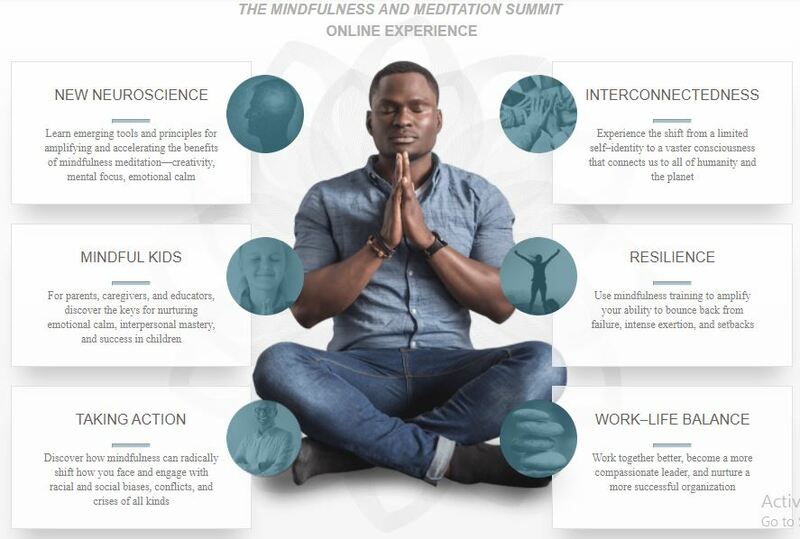 Are you ready to begin learning how to start bringing mindfulness into your life, and into our vast, interconnected network of humanity? When you buy the upgrade package, you’ll have access to all 20 of these daily meditation sessions. We unconditionally guarantee your satisfaction with all Sounds True products for one year when purchased via our website. However, if you are not 100% satisfied with The Mindfulness and Meditation Summit for any reason, simply return it with receipt for a full refund.